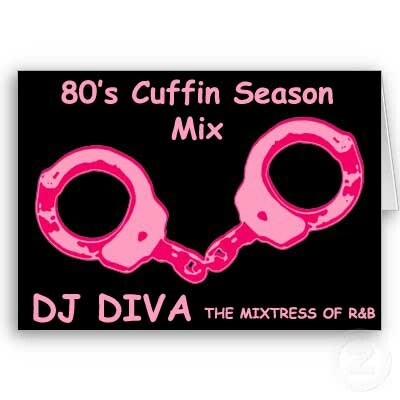 Well #CuffinSeason is upon us. I racked my brain trying to find something suitable. Weeks went by and still I had nothing. And I’m not going to mix if I’m not inspired by a theme (or if I’m not getting paid for it lol). Slowly a theme began to take shape. I remembered when I first began to have relations and I made a mixtape to seduce my “Milk and Cookies”. After I took advantage of him, the next day, I was laying in my room playing the mix on cassette and my mother bust in the room talking about making her a copy. I did, but it felt weird hearing it come from her room. I don’t have all of the songs but I have most of them.